"Jesus is the same yesterday and today and forever. which is of no benefit to those who do so." 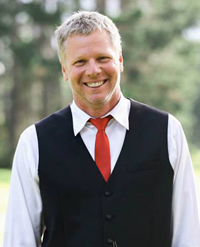 the superiority of Jesus’ priesthood compared to the Levitical priesthood, etc. 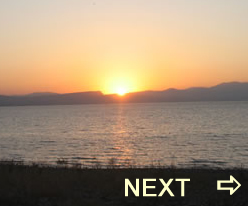 Because of this the New Covenant is superior to the Old Covenant, thus the teaching about Jesus, his sacrifice, his priesthood, and his New Covenant sealed in his blood is not only superior but necessary for developing faith, or confidence, that will bring about maturity and the will of God in a believer’s thoughts, words and actions. And, then after telling them to remember their leaders and to remember what God did for them through faith, which has now been passed on through their teaching of the word of God, the author tells his readers that, “Jesus is the same yesterday and today and forever.” Meaning, the truth of the word of God that revealed Jesus to “your leaders” of 68 AD and that had built up their faith and confidence, is available to these readers who may be facing the repercussions of the Jewish Wars of 66-70 AD. Since, Jesus is the same today as yesterday; the readers should continue with the word of God. It is good for our faith to be strengthened by the message in the word of God, and not “by all kinds of strange teachings” that avoid the direct presentation of the Word of Truth. with abusive language and behavior. 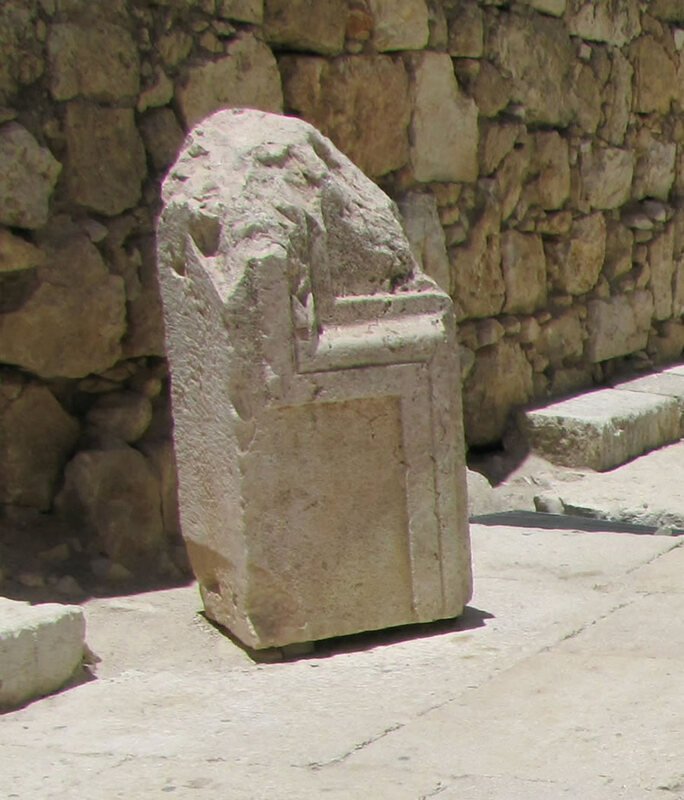 Part of the Lintel from the New Testament Temple has been found...see here and here. 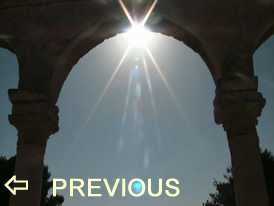 Part of the railing around the top of the Temple Mount has been found...see here and here. 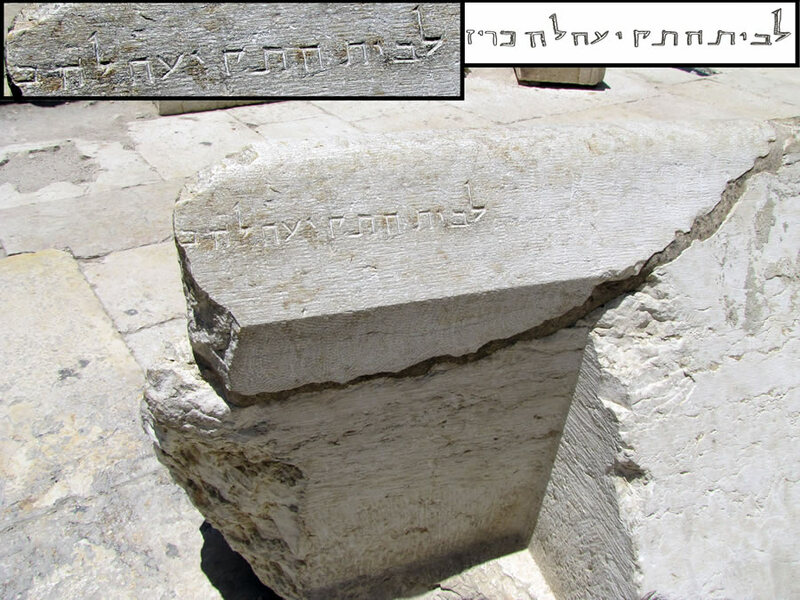 Decorative carvings from the Temple Mount of the New Testament have been found...see here and here and here and here. Do I accept the Word of God and do I go to the written revelation for strength and renewal? understand the Word of Truth recorded in the Bible. "The wicked desire the plunder of evil men, but the root of the righteous flourishes." 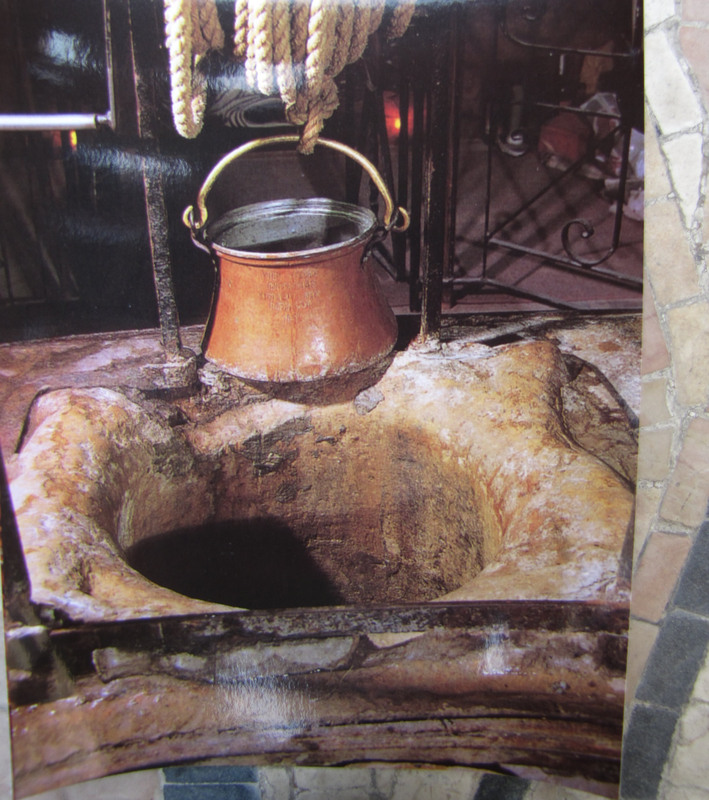 The 4,000 year old well of Jacob (Genesis 33:19) and Jesus' encounter with the Samaritan woman (John 4:5) in the city of Nablus. 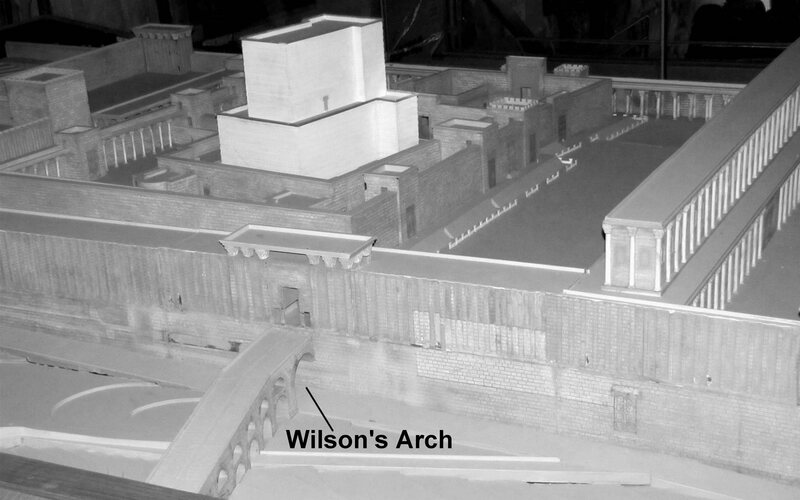 (click on image for larger size) Model of Wilson's Arch from 70 AD. 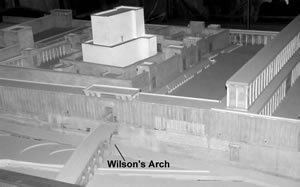 This arch can be seen at the Western Wall Prayer Plaza today.